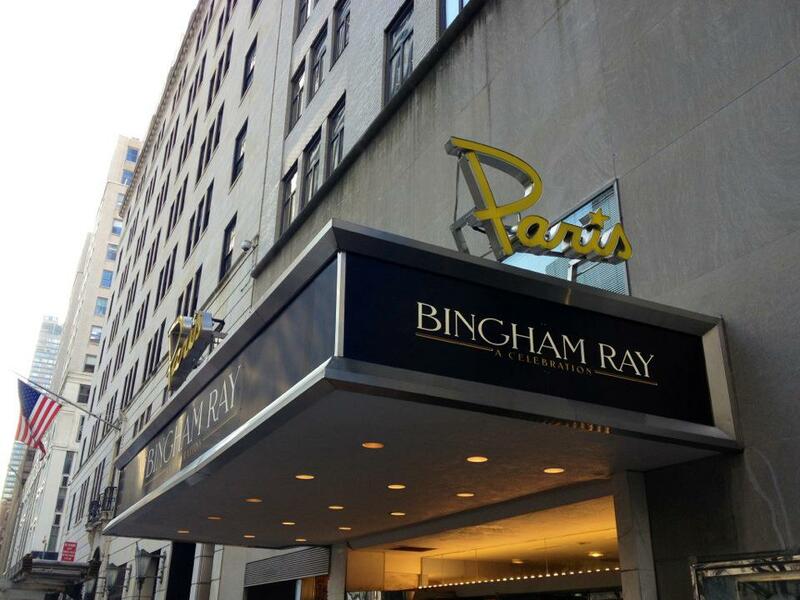 Today, Bingham Ray's friends are gathering at the Paris Theater in New York to celebrate his life. We'll be covering the memorial today as well as shooting video footage; we'll edit that over the weekend and post it on Monday. Additional memorials will take place in Los Angeles and in Berlin next week.